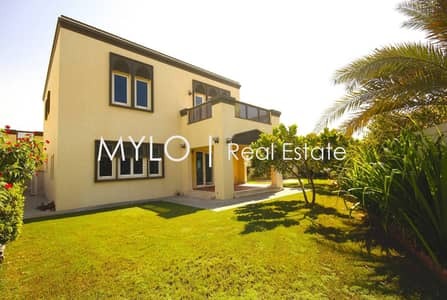 I would like to inquire about your property Bayut - S-109632. Please contact me at your earliest convenience. Mylo Real Estate is pleased to present this beautiful 3-bedroom Regional Large in District 7 within walking distance to Dubai British School and JP Pavilion. 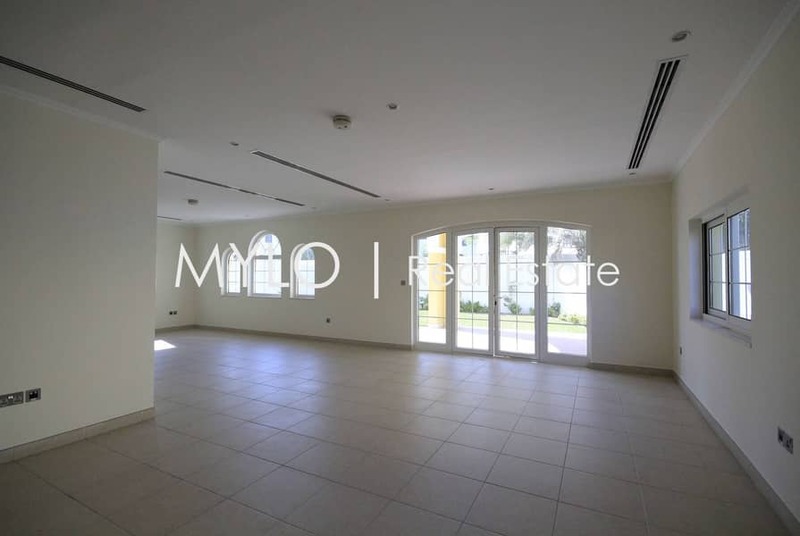 Quick easy access in and out of Jumeirah Park. Fantastic outdoor entertainment area with outdoor kitchen and built-in gas grill. The kitchen comes with appliances, there is a maid’s room, pantry facility, storage cupboard, electrical 2-door garage. 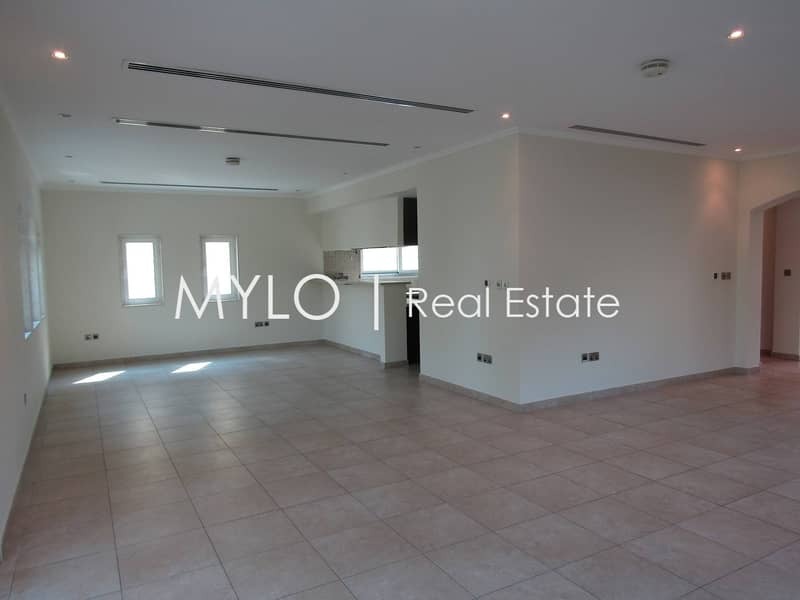 This 3-bedroom large consists of a big open plan L- shape lounge/dining room. Upstairs this property has 3 bedrooms all consisting of private en-suites and built in wardrobe and big landing that could be used as a study or home office. 3rd bedroom offers access to the balcony. The garden has been beautifully landscaped and is a perfectly manageable size. The villa is park facing and is great for families looking for convenience. Finance is available through Mylo, call one of our experts today.